Replace the traditional wooden tooth pick, it can be bent without breaking. It’s flexibility follows the tooth surface and its lightly teaseled surface helps clean between the teeth. 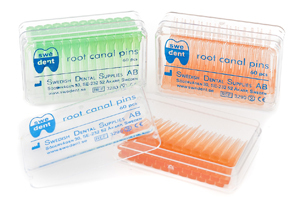 Hygienical packed in dispenser of about 100 pcs. 10 dispensers in each display cart. Environmental friendly material – for single use only! Hygienic suction body with superior suction capacity reducing aerosol in treatment room. Anatomical design – keeps tongue in place. Very steady! Preshaped and flexible – one size – fits all patients. Conical connection ø 6-7 mm. (No adapters needed). Environmental friendly material, Polyetylen, products of combustion only CO2 and H2O. Without angle. Lenght 130 mm. Packed in carton of 10 bags x 100 pcs. Surgical aspirator to t directly to 11 mm system. For connection of saliva ejectors into ejection system. Disposable of plastic. For inlays, crowns and small bridges. Also for fitting study models. Color: Blue. Save messy, time-consuming clean up. For impression material, cements etc. Volume 5cc. Stands any liquid in a dental office, makes it possible to effectively rinse the root canals. Long, thin, but very firm tip. Volume 0,5 ml. No. 1042 – Box of 100 pcs, non sterilized. With tongue guard in one sling unit. Adjustable in many ways. Each bag includes 2 adaptors. Anatomically shaped and polished for a better and safer filling procedur. Easy to insert between the teeth. Made of splinter resistant birchwood. 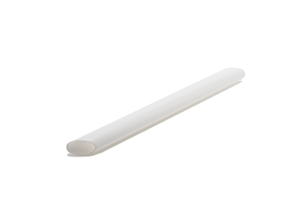 A flexible, residual plastic burn-out pin with good retention in the impression materials. Autoclavable suction device for Hygosurge. 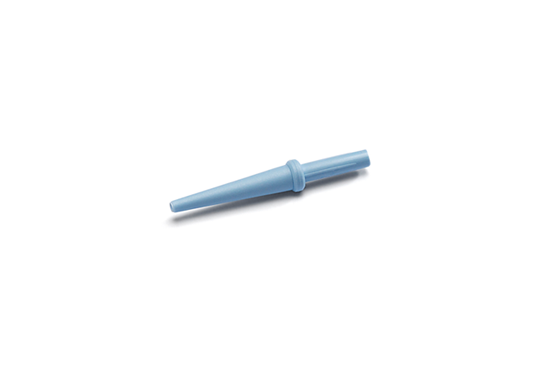 A tiny blue autoclavable tip that turns the Hygosurge into a unique suction device for micro oral surgery and ne endodontic work. Cavity lining – Etching – Sealants – Bonding – Adhesives – Varnish application – Haemostatic liquids – Disclosing agents. fluorides, acrylics, chloroform or prophy paste. 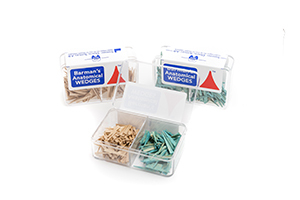 Ideal as prophy cups for mixing acrylics and amalgams. 4 different colours to avoid confusion and contamination of materials. The wide base remains steady in use. The side tap may be bent up to form handle for use as prophy dish.